Contact through the contact form, our profiles on social networks or by phone. In this link you will find important information about how to get to our establishment, because one of the accesses is closed for works. 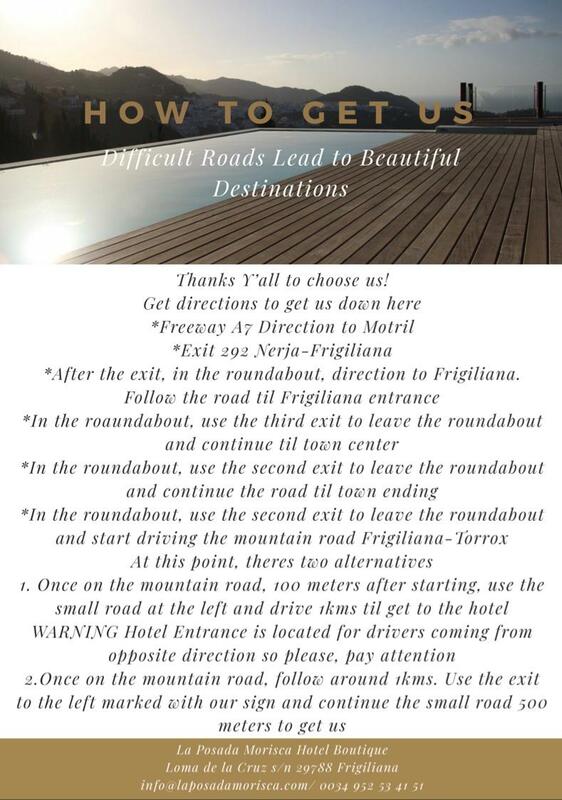 If you also have problems getting to the hotel, do not hesitate to contact us.